As the cold weather continues to press on, so does the time where people generally do a lot of cooking and baking. This extra use can result in delicious treats to make the bleak weather seem a bit sweeter, but can also result in extra strain being put on your oven. 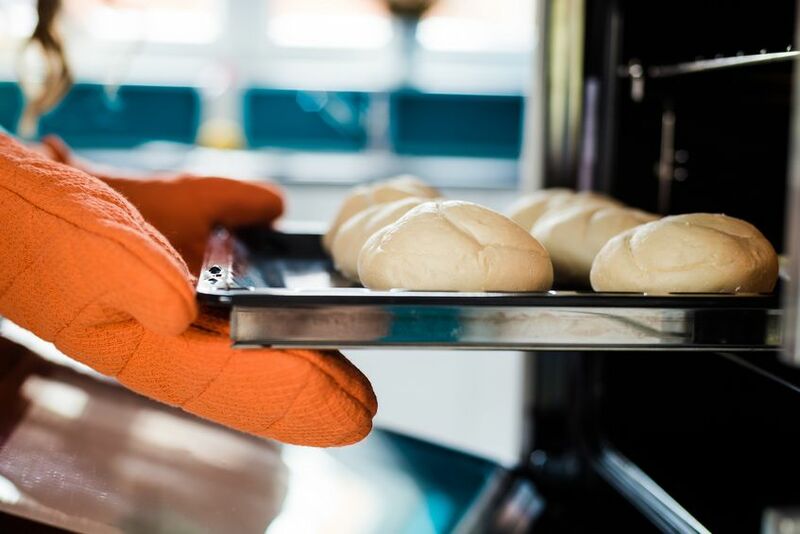 Because of this, it is essential to properly maintain your oven during these months! 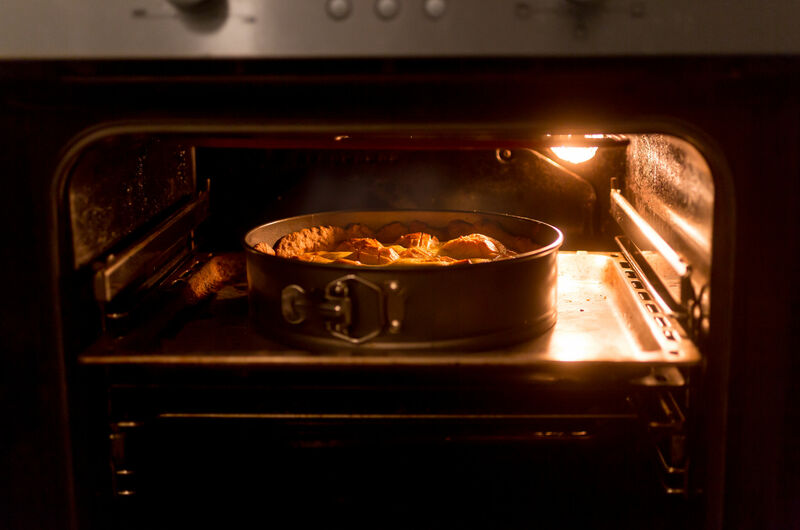 Here are some important things to pay attention to, to ensure that your oven is efficient and running properly. 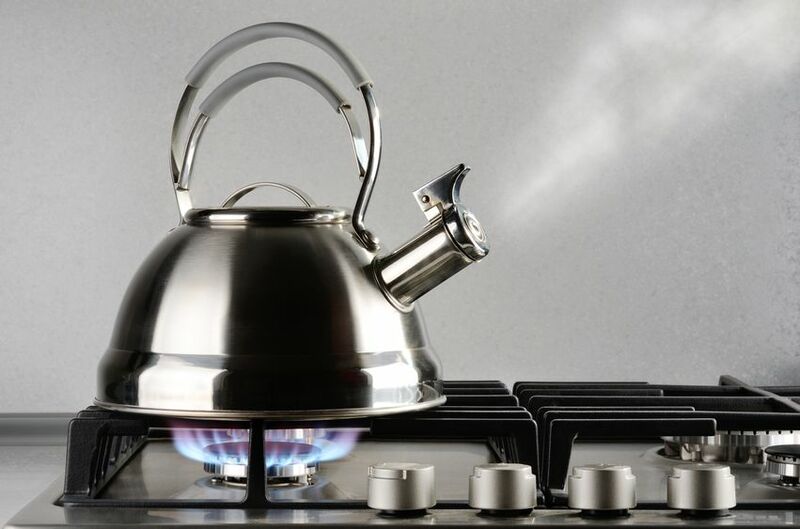 Kettles are being used more frequently when it comes to the tea drinkers out there, however, just like the coffee maker should be cleaned on a regular basis, so should the kettle. There can be build up within the kettle which can have different effects. Ovens don’t seem too dangerous unless your using high heat. The possible thing that could happen would be burning your hand. However, did you know ovens can catch on fire? 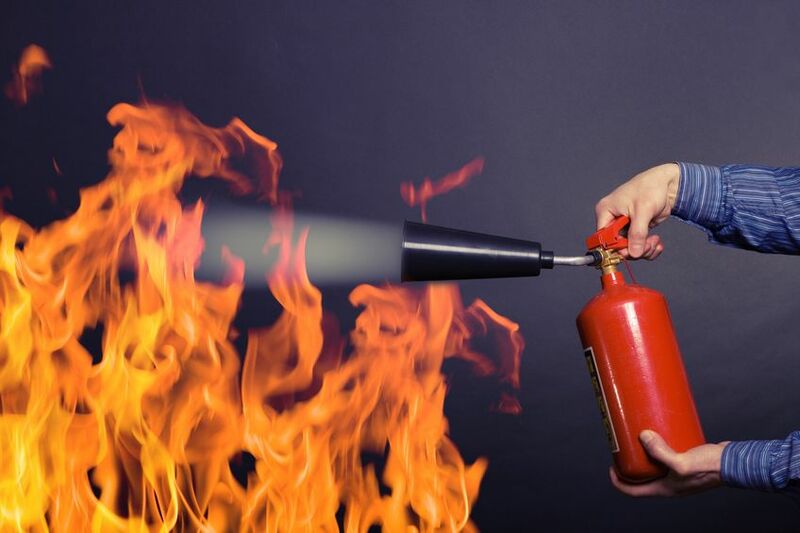 Whether you did or didn’t, there are ways to prevent fires within the oven and how to stop a fire if one does occur. Not sure when or how often you should clean your appliances? Have no fear, you have come to the right blog. Every appliance gets dirty over time and luckily there is a cleaner that makes your appliance squeaky clean. Follow our master Affresh cleaning guide to make your cleaning process easier and save yourself some time while you’re at it. 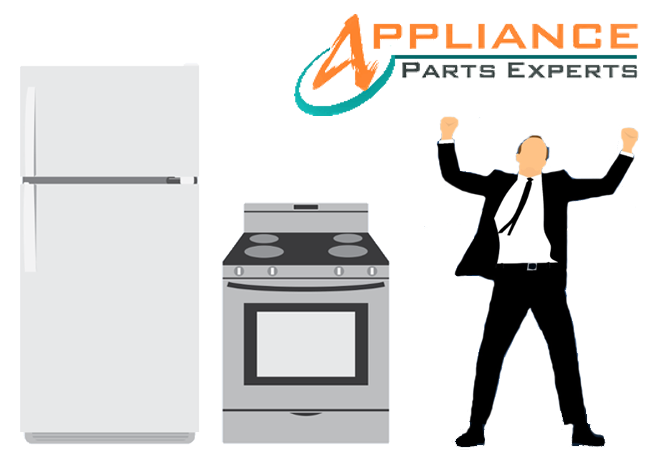 Not sure what to do with your old appliance parts when you replace them, well have no fear there is something you can actually do with them! 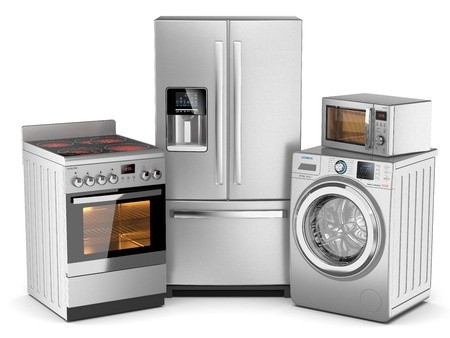 Here are some environmentally friendly ways to reuse your appliance parts. 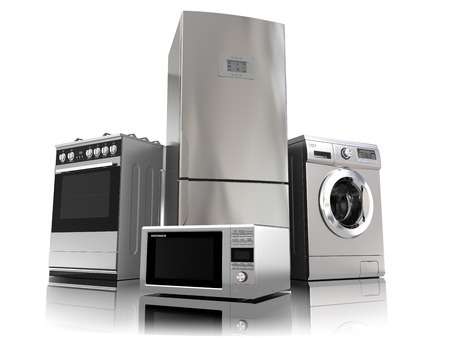 Replacing household appliances can get very pricey, so why not try your best to keep up with maintenance and such to make sure your machine lives a long and healthy life? Keep reading to learn some pro-tips on how to make your major household appliances last longer, and how to improve their overall efficiency.